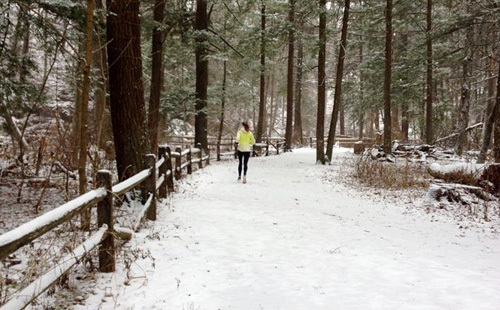 Running Through a Winter Wonderland | Fit Girl. Happy Girl. Would never have occurred to me to check the hunting laws and calendar, but makes very good sense. Scary too. It’s a little scary but I’ve found many hunters to be respectful of runners. But it’s best to avoid hunting grounds. Great advice and I love your trail shoes! I should invest in some myself. I miss getting out on the trail. Thanks! 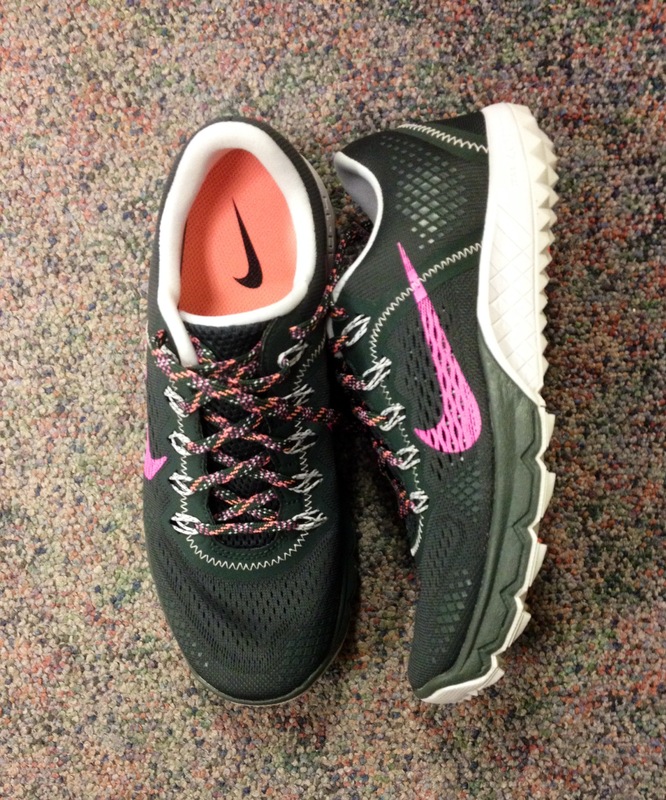 I really love them but there are tons of great trail shoes out there too. I never ever thought about the hunting laws. Good point!! Thanks Ashley! Bart Yasso was actually the one to tip me off about checking out the laws. Sometimes when I run the Rail Trail I hear gun shots in the distance and it FREAKS me out for a second! But then I remember it is safe and there is just a shooting range really close! Ah! It is scary when you hear a gun shot but as long as you’re not on hunting ground the coast should be clear. Stay safe!